The apartments in Hyderabad are built with excellent modern amenities such as lifts, swimming pool, yoga and meditation hall, 24/7 security, Manjeera water supply, clubhouse, jogging track, multipurpose room, intercom facilities, power backup, indoor games, amphitheater and bore water. 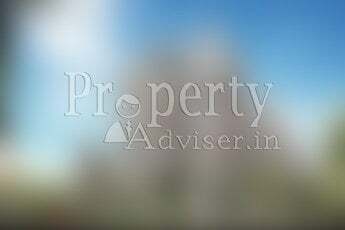 There are 431 under construction and 431 ready to move apartments for sale in Hyderabad as on 22-04-2019. SBI, ICICI, Axis Bank, HDFC, and UCO are sanctioning loans for these apartment projects.